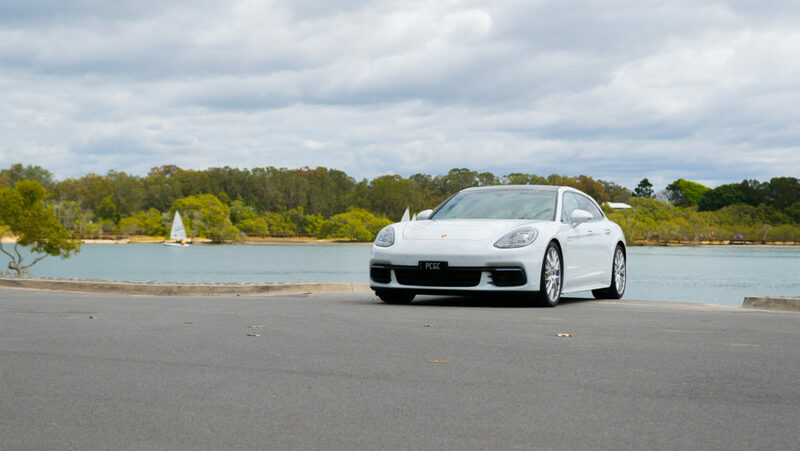 Porsche Panamera 4 E-Hybrid Sport Turismo. The car I am in at the moment is pretty important to talk about. 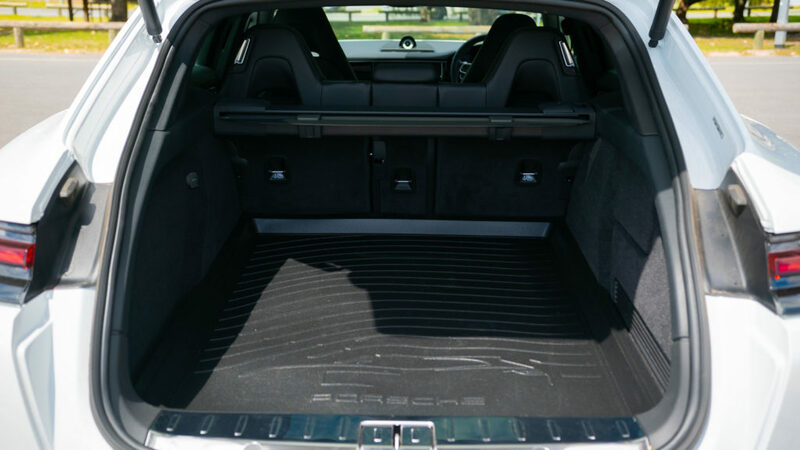 The car is fitted with soft-close doors and a 7.2-kilowatt onboard charger. This means I can charge the vehicle at about the half the time it takes when plugged into the wall charger. The car has glossy black window trims, a white sport chrono stopwatch, color-coded air outlet grills, sports-design side skirts down the bottom, a sports exhaust system, power steering, ventilated or cool-front seats, 21-inch wheels, a crest on the headrest, a logo embossed on the centre console, painted lower mirror sections, blind spot monitoring, and tinted rear tail lights. 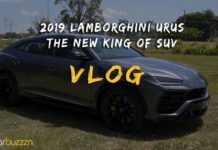 The hybrid version runs a 2.9 litre twin-turbo V6 petrol engine along with an electric motor. The electric motor produces 100 kilowatts and 400 Nm of torque and the petrol engine produces 243 kilowatts and 450 Nm of torque. It has four driving modes: E-Power, Hybrid Auto, Sports, and Sports Plus. One of my favourite features is the Sport Response button, which sits in the middle of the drive mode controller. Push this and the engine and gearbox go into their sportiest setting, giving an extra burst of power for up to 20 seconds. The range on the electric side of things is set at a maximum of 54 kilometres, although it doesn’t necessarily do that. With the electrification of vehicles, this is something that will now be seen more often than not, especially in parallel systems (petrol/electric). The benefit of the latest parallel system version is that it holds the charge; I can effectively select via the chrono dial on the steering wheel how I would like to drive the vehicle. If I want, I can select petrol only or sport-plus mode, which drives like a petrol-only car. The car can use electric power to generate more performance for the vehicle, or, in automatic mode, I can select to just hold the range. 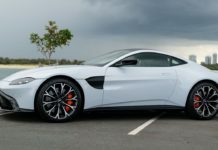 So, I might start with 40 kilometre range, drive it around town, drive it to Brisbane, and then select full electric mode. I also have the option to charge the vehicle while the petrol engine is running. I can also select to charge it at a higher rate, so ideally it will charge while driving up the motorway. It can charge the battery up to its full range by the time I join the motorway and get to Brisbane. 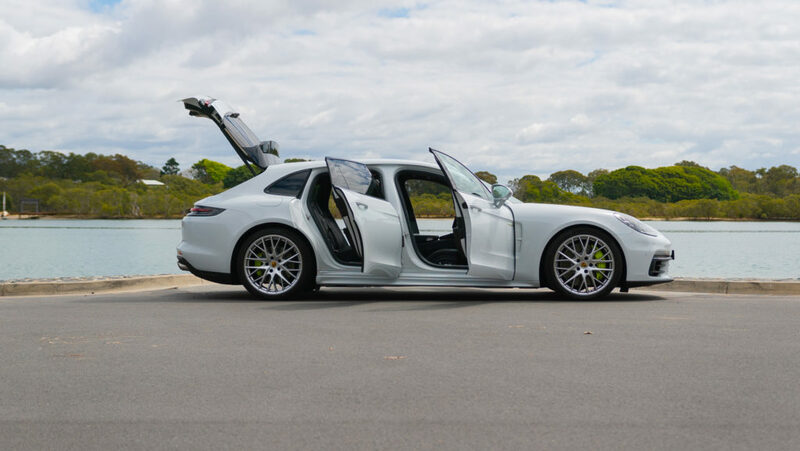 The Sport Turismo hybrid is all-wheel drive and a new version of the Panamera. 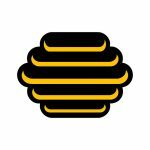 Thus, from the B-pillar back, it stays a lot straighter. There is a spoiler on the roof for aerodynamics. 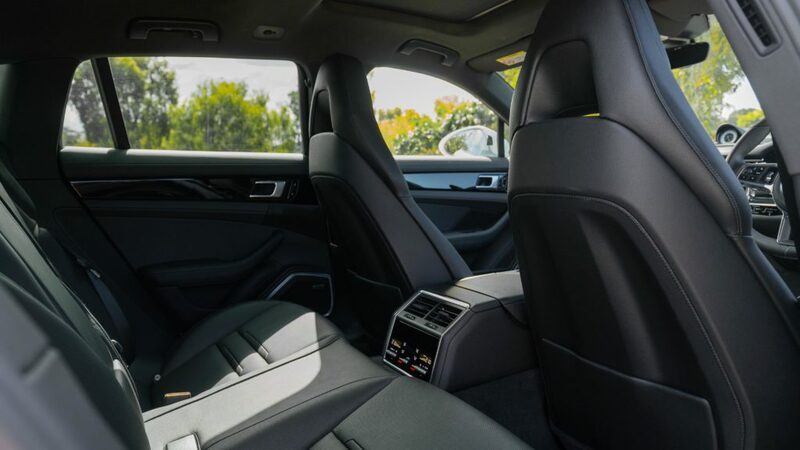 Most importantly, there is another half-seat in the back, which is an extra seat compared to a normal Panamera. The air-conditioning console in the back drops straight down for legroom. The boot is also bigger, but not by much. 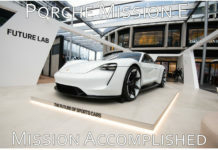 Porsche offers a six-year or 120,000 kilometres warranty on the electric side of things for the car, which is very important to discuss. 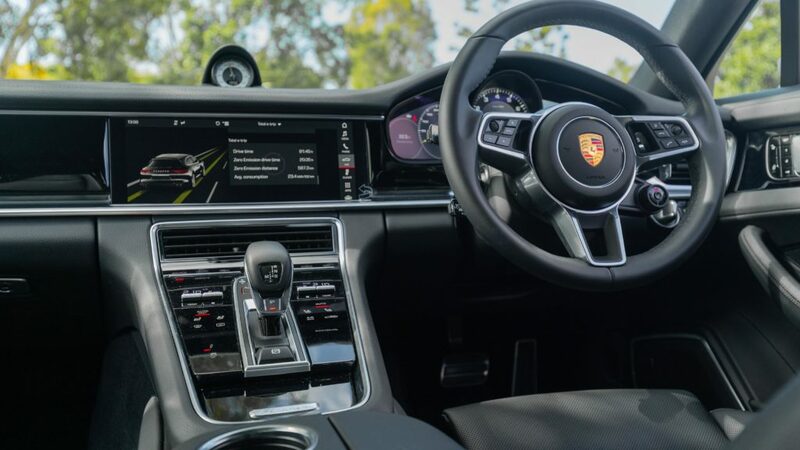 All the technology in the Panamera is the latest and greatest. The acid-green highlights on the brakes and the plus sign on the badging denote that it is a hybrid. 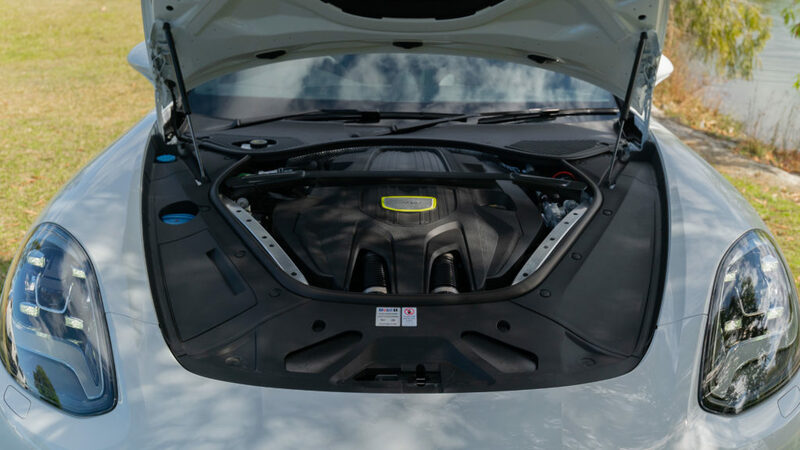 The brakes actually regenerate energy back into the battery storage system. 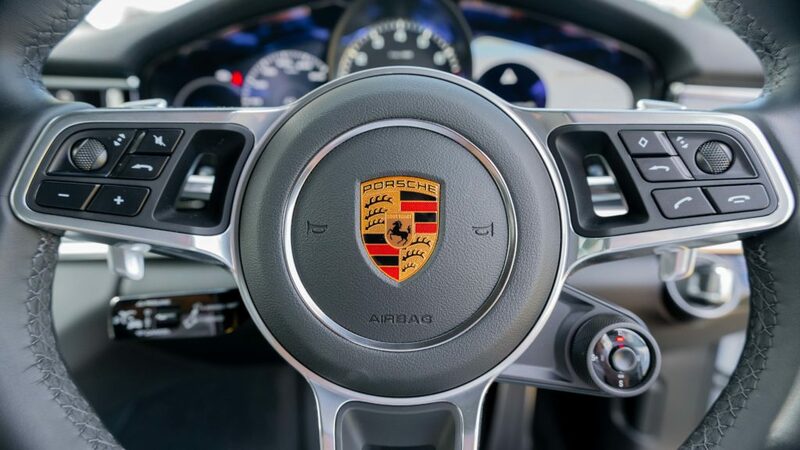 The value of any of the Porsche e-hybrid vehicles is exceptional. 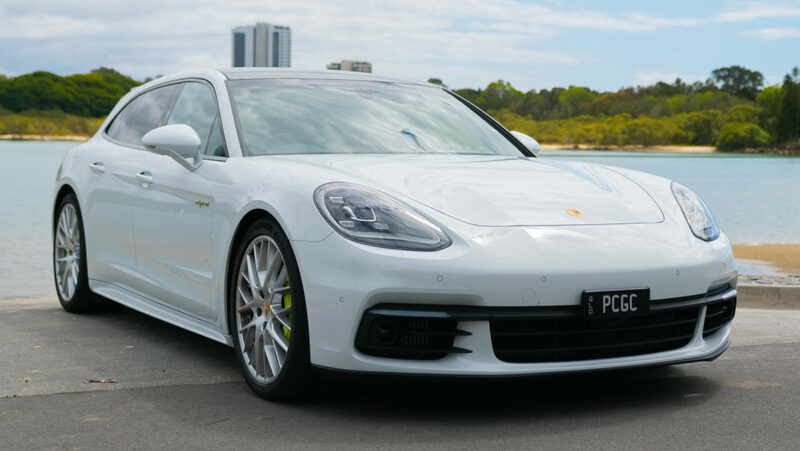 The price point of Porsche Panamera 4 E-Hybrid Sport Turismo is about $65,000 less than the comparative 4S version, yet offers similar performance going zero to 100, and obviously has better fuel efficiency. 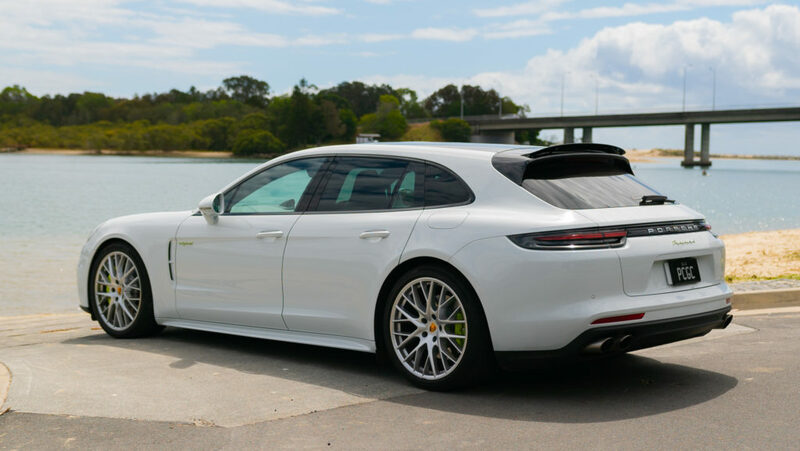 The Panamera 4 E-Hybrid Sport Turismo is the perfect blend of sports sedan performance, luxury, and a bit of environmentally friendly motoring.